The future of a driverless vehicle in Australia for the first time began to be tested on a South Perth highway (a region within 6.4 km from Perth city center) with the route of Old Mill to Sir James Mitchell Park. 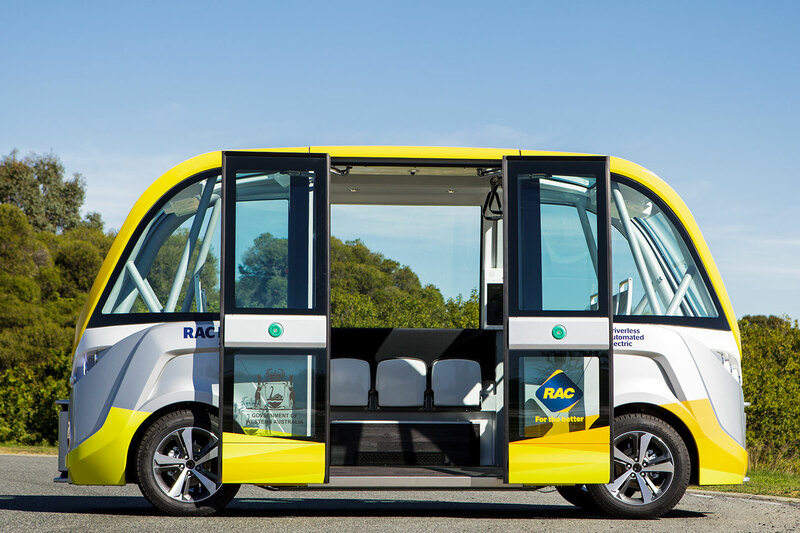 An Australian company named RAC (Royal Automobile Club) has purchased an electric-powered driverless bus named 'RAC Intellibus' last April and tested the vehicle which can accomodate 11 passengers at an average speed of 25 kilometers per hour, although the vehicle can be driven up to 45 kilometers per hour. 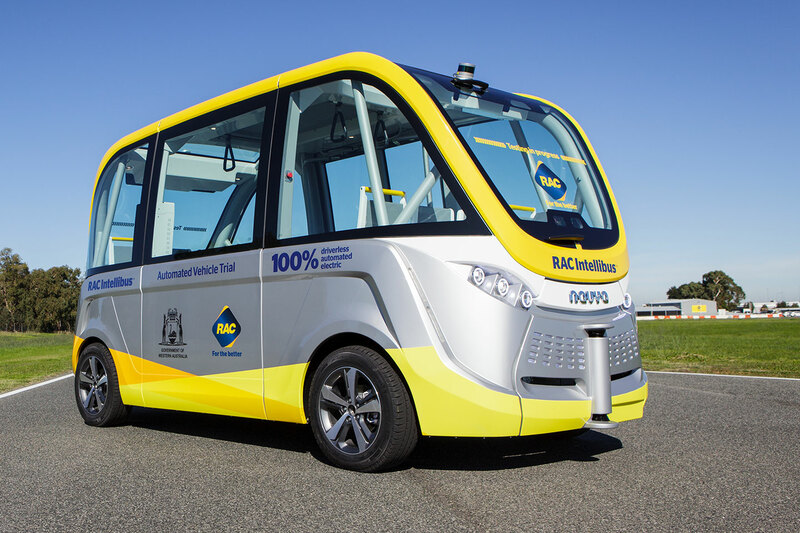 The buses worth of AUS $250,000 or approx Rp.2,5 billion combines several technologies that allow the vehicle to run without the driver, including the detection and spacing guards sensor (LIDAR), which uses ultraviolet to map the conditions around the vehicle. As reported of BusinessNews, the cameras, GPS, odometer, and emergency brake also complement the bus, according to the Mayor of South Perth, Sue Doherty, it will be crucial when the next train station will operate in South Perth. Meanwhile the CEO of RAC, Terry Agnew said that 90 percent of traffic accidents are caused by human error, due to the presence of autonomous vehicles is expected that the number of accidents can be reduced. "In the next 20-30 years, we will see driverless vehicles will run alongside the vehicles that still have the driver. It's like a century ago, when you are driving a motor vehicle and sharing the road with others who are still riding a horse," said Agnew. The world's first driverless bus test is done in the Netherlands. To be true, the driverless vehicles will drive the changes of traffic regulations.